A shot across the bow of the White House from the Lone Star state. Lt. Gov. 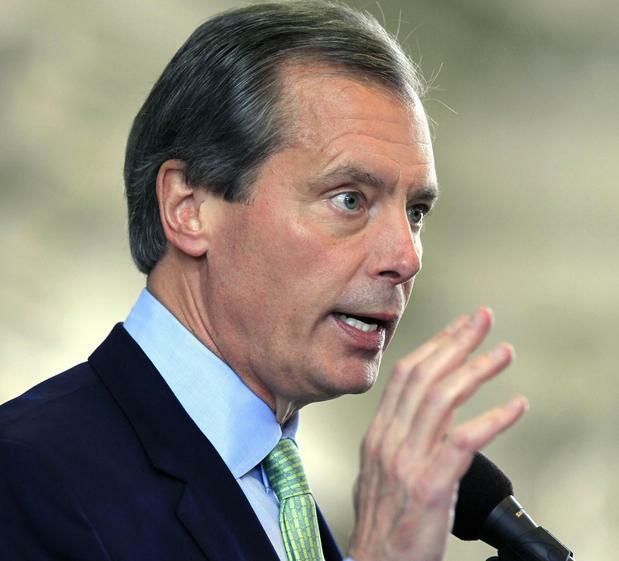 David Dewhurst called for President Barack Obama’s impeachment during a Tarrant County Tea Party candidate forum, The Texas Observer reported first. Dewhurst’s spokesman confirmed to the Texas Tribune that the lieutenant governor said Congress should impeached the president for taking his role too far on issues like immigration and Obamacare, as well as mistakes following the 2012 terrorist attack on the U.S. Consulate in Benghazi, Libya. Other Republican politicians have sung similar refrains, including U.S. Rep. Blake Farenthold, R-Corpus Christi, who at a town hall meeting in August said if Congress wanted to impeach the president, they’d have the votes.